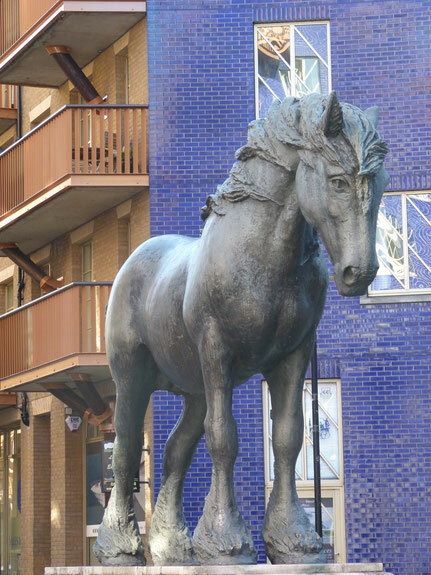 The Shad Thames Residents' Association (STRA) represents the interests of residents living in the area bordered by the River Thames, London Bridge, the north side of Tooley Street, and Mill Street. Please look at What We Do and the Constitution for more detailed information about STRA. Join the STRA network and receive our newsletters about local issues. Click HERE to sign-up.